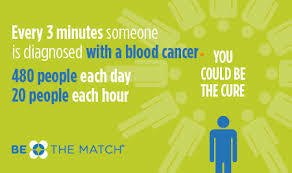 This recruitment center is the largest for the Be The Match Registry in the United States & recruits over 38,000 new potential bone marrow donors every year, with a strong focus on minority communities. 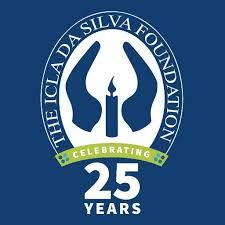 In volunteering with the Icla da Silva Foundation, you will be contributing to the great efforts of foundation to educate and register individuals for marrow donation and Peripheral Blood Stem Cell donation. This foundation works closely with the Hispanic, Asian, African and Native American communities to raise awareness about the need for a more diverse registry. As a volunteer, you will be a part of a multicultural team and a large network of staff, volunteers and organizations, who tailor campaigns and educational programs according to the need of each community. In short this is an incredible opportunity to dedicate a few hours to make a lasting and life changing impact on someone's life. This is an independent volunteer opportunity. You are responsible for coordinating your hours & obtaining verification from the foundation. Follow the link below, and fill out your personal information. In the "Volunteer Notes" section, state that you are a nursing student at National University and referred by NUSNA. They have several volunteer opportunities throughout southern California.